While hospitals in Haiti are suffering from a shortage of doctors, nearly 40% of health care professionals, trained in Haiti at the Faculty of Medicine at the expense of Haitian taxpayers, leave the country. 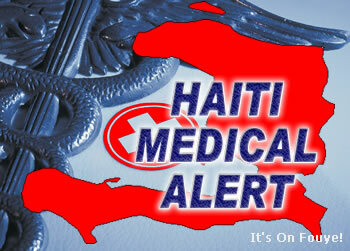 I would love to hear from you if you are Haitian doctor or healthcare professional who made the choice to leave Haiti. Why did you do it?